To generate charts we can use jfrecharts which is open source and free. 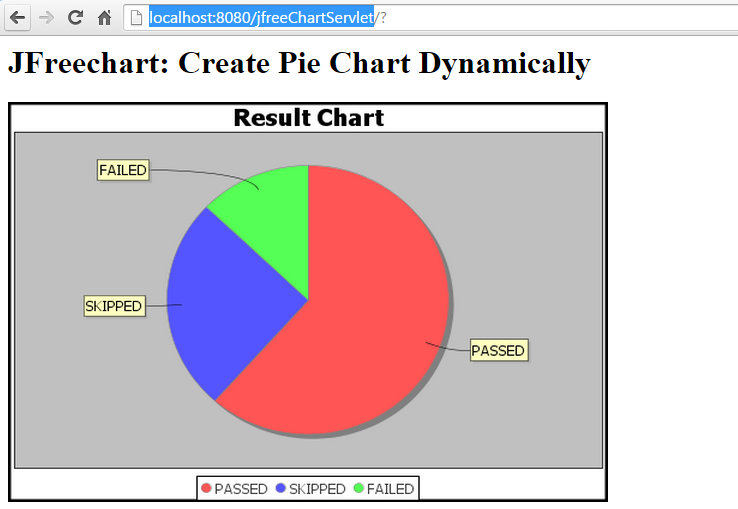 In this example i will show how to generate the jfreechart dynamically for every 5 seconds getting data from the database. Database scripts: create the following table and insert the sample data.